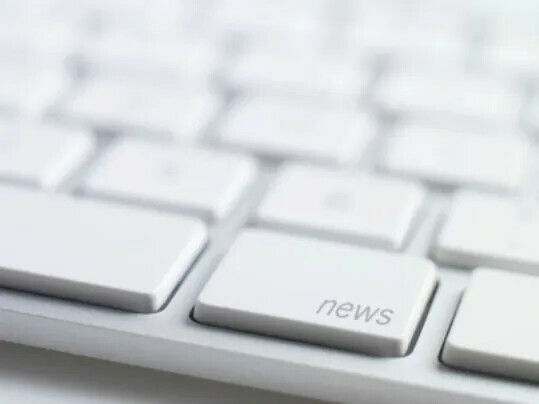 As of immediate effect, Forbo Movement Systems' new newsletter entitled “Belting News” is available to customers and anyone else who is interested. About four times a year, the newsletter will present new products and innovations from the Forbo belting world and include information about trade shows and events. Click on the link on Forbo Siegling's website to obtain more information. To subscribe to the free newsletter, all you have to do is enter your e-mail address. You can of course cancel your subscription at any time.